Most of the families who like to start up a new life, choose Qatar to move in. There, they can begin a new career, a new life or even upgrade their old ones. Qatar is considered to be one of the countries that has a low rate of taxes, the thing which provides a considerable standard of living for the new families. The developers do their best with the help of the Qatari government to provide all the newcomers with all the requirements they need starting with; homes, jobs, facilities and all that they can have to make their life easier. Besides being the capital, Al Doha is known to be the economic center of Qatar. Al Doha could achieve a unique and a peculiar position in the business world in a short time. Al Doha, with its villas for rent, comes as the first choice for the newcomers who move to live in Qatar. As these families prefer to live in a private and closed area, they make villas the first choice. Living in a private and closed place, make people feel more comfy and secure. Besides that all the family members can practice their activities freely without intervention, even children can play in a safe place. Al Doha has a lot of villas for rent, but Al Waab is prominent in this field. Al Waab proved to be one of the most developed communities in Al Doha. It covers about 1.2 million meters. 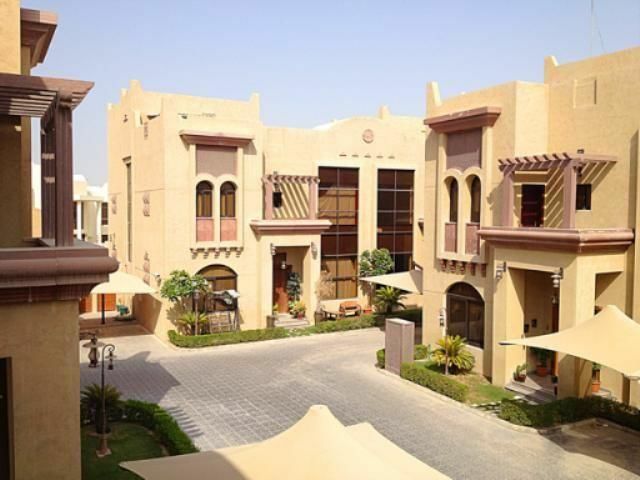 Villas for rent in Al Waab are distinguished with their fashionable and up-to-date designs. 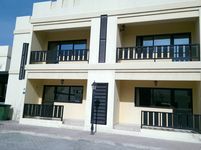 Villas for rent in Al Waab have different sizes but its typical design consists of three or four bedrooms, a garden, a garage and sometimes a balcony. However small families can find their demands too. Even those who like gyms and swimming pools, in villas for rent in Al Waab they can find what they desire. Meeting all people requirements is a hard mission, but Villas for rent in Al Waab solved the hard equation. Al Waab has a vital location. It has two of the most popular malls in Al Doha; Villagio and Royal Plaza. Besides, it is close to most of the international schools in the country; besides being also famous with Aspire Zone, which has Aspire Park and a green area that is suitable for family gatherings. It has also Khalifa Stadium, Qatar's largest stadium. Not only that but also Al Waab is working on providing more supplement of villas upon the completion of Al Waab city project. It promised to offer 639 villas, 1293 apartments, and 425 hotel rooms to more than 8000 members. Which means that more services will be provided, more requirements will be met, and a better way of life will be given, only in Villas for rent in Al Waab. It is time to get a villa rental that feels just like home. Just Property can help you solve that equation. You are now a few clicks away from finding a great villa to meet all your needs.